reality of her troubled marriage, the sparks fly over the whirr of saws and power drills …but will Justin win her affections? It’s anyone’s guess as Jeff tries to end yet another torrid affair with Ruby, his much-younger mistress, who isn’t ready to surrender him easily. But it’s just another day in Broadmoor, where status and dignity don’t necessarily go together. 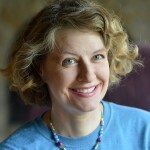 Author, Joan Sybil Voss, is a former columnist for the Kenosha News. Her non-fiction work has won numerous awards and has appeared in literary journals throughout the U.S. and abroad. She lives in Chicago, Illinois. 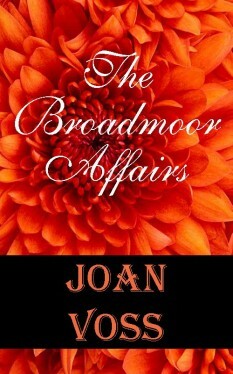 The Broadmoor Affairs is her first work of fiction.